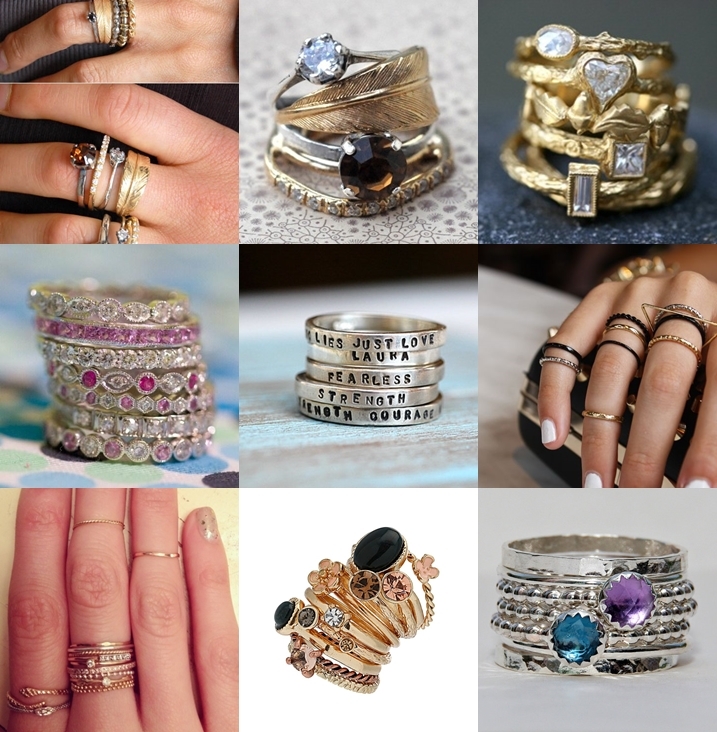 Stacked rings look super cute! Quick tip: If you don’t want to buy new ones then fish out all the thin rings you already own and wear them together at once! These are gorgeous, love it! This entry was posted on July 12, 2013 by samtotally in Fashion and tagged accessories, fashion, Jewelry, rings, Stacked, stacked rings, Summer, summer must-haves, thin rings, trends.